PSA Group has told General Motors that it wants a 50 percent refund after it discovered that it had been misled over the emissions strategy of Vauxhall and sister brand Opel. That’s according to a report by Reuters, which claims that PSA Group is seeking more than half a billion Euros from Opel/Vauxhall’s previous owner. The original deal reportedly cost the French carmaker €1.3 billion. While neither side is commenting on the matter, PSA CEO Carlos Tavares said last month: “We became aware a few weeks after we finalised the closing that the company was going to the wall on CO2 emissions. EU regulations mandate that manufacturers meet a fleet average of 95g/km CO2 by 2021, down from the current 130g/km. Carmakers could be fined €95 (roughly £84) per car for every gram over the limit, leading to carmakers desperately trying to reduce carbon emissions ahead of the deadline – not helped by a decline in diesel car sales as buyers switch to less frugal petrol cars. Initially, PSA said it believed Opel and Vauxhall would exceed the 2021 limit by 3.7g/km. That’s now been increased to 10g/km, which could cost hundreds of millions in fines. According to the Reuters report, GM’s “unrealistically high” sales projections for the electric Ampera-e (which won’t be marketed in the UK) and diesel-powered cars led to the miscalculation. 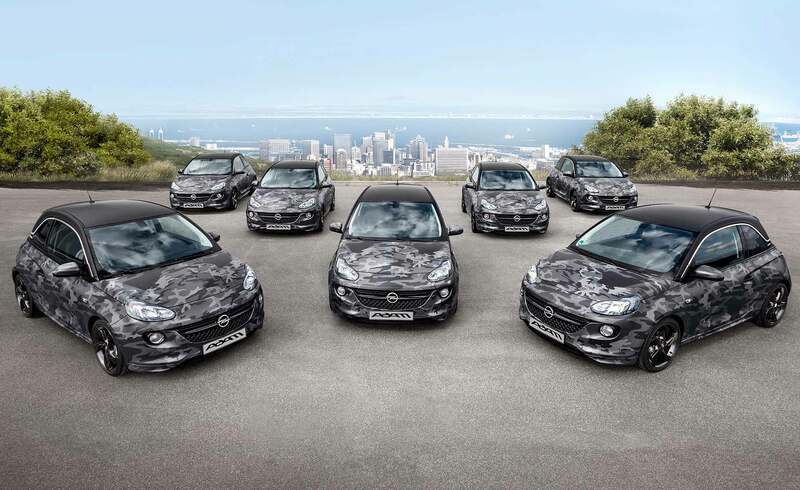 >NEXT: Why are people not buying Vauxhalls? 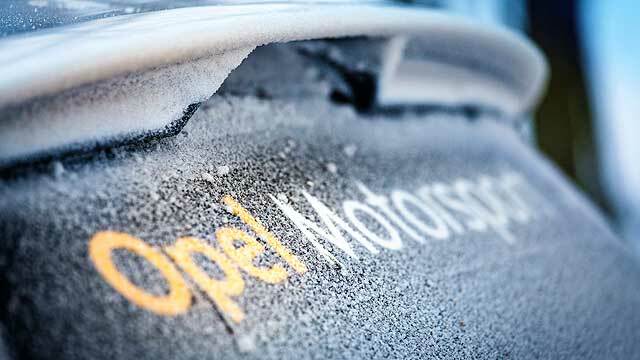 The sale of Vauxhall/Opel from General Motors to PSA Group has been completed ahead of what Opel chief Michael Lohscheller is describing as a “historic day”. The deal makes PSA the second biggest car manufacturer in Europe behind Volkswagen Group, accounting for a market share of 17 percent. PSA announced plans to buy Vauxhall and sister company Opel in March as part of a £1.9 billion deal. 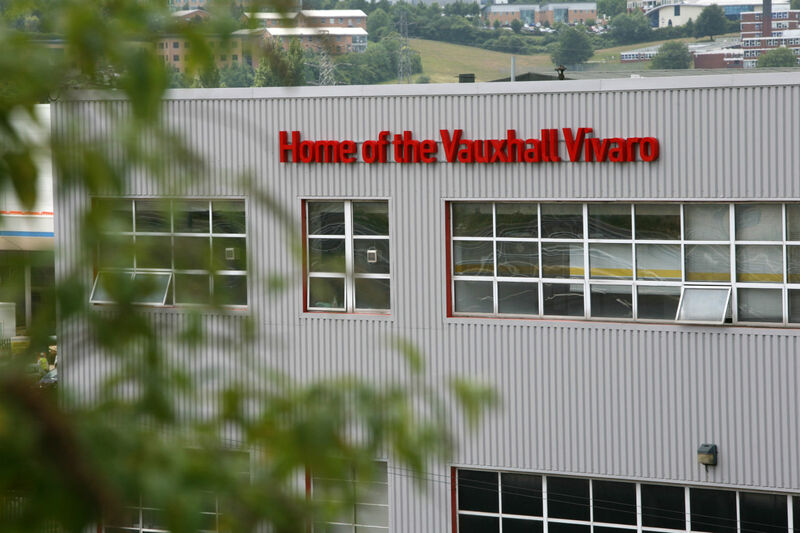 Since then, speculation about the future of Vauxhall’s UK plants in Luton and Ellesmere Port has been rife – with the company refusing to comment about potential job losses. Cost cutting and streamlining is a priority for the firm’s new owners, though, with a goal of two percent profit by 2020 and six percent by 2026. As the deal comes to a close, PSA has announced a number of new appointments for its management team. Christian Müller, previously vice president global propulsion systems – Europe and with Opel since 1996, succeeds William F. Bertagni as vice president engineering. Rémi Girardon, previously senior vice president group industrial strategy at PSA, will succeed Philip R. Kienle as vice president of manufacturing. Philippe de Rovira, previously group controller at PSA, replaces Michael Lohscheller as chief financial officer. Michelle Wen, group supply chain management network director at Vodafone procurement, will be joining the Opel leadership team, replacing Katherine Worthen as vice president of purchasing and supply chain. PSA has been working with Opel/Vauxhall since 2012. The first collaboration, the Vauxhall Crossland X, is now on sale, with the Grandland X SUV set to follow later in the year. 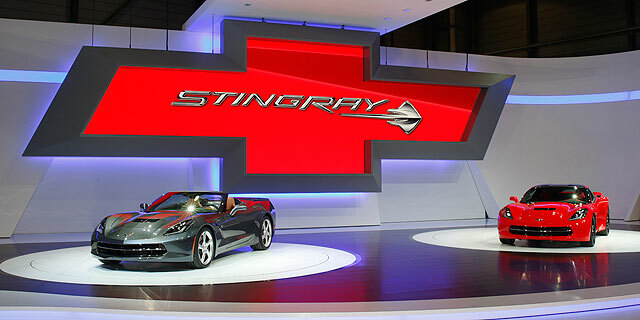 The Chevrolet brand will be withdrawn from mainstream sale in Europe in 2016 as GM focuses on the Vauxhall and Opel brands.